The Roman Baths is an award-winning museum with a world-class collection. 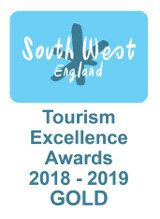 Our most recent awards can be viewed on this page. 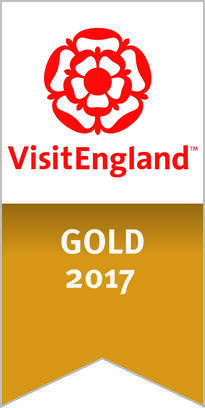 2018 - TripAdvisor Travellers' Choice Award "7th best rated landmark in the UK"
2017 - CIE Tours Awards of Excellence "Best Overall Heritage Site"